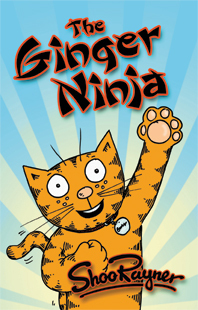 I'm an author, storyteller, illustrator and YouTube creator having written and illustrated over two hundred books that span the ability and interest of primary school children. IO' have visited hundreds of schools, worldwide, so I have a huge amount of experience fitting in with themes, curricula and timetables - I understand that flexibility is the keyword in a primary school day! I like to think that in me you will have a safe pair of hands to make your day a success, enthusing children to read, draw and write. I have two successful drawing channels on YouTube Shoo Rayner Drawing and Drawstuffrealeasy where I show how to draw just about anything. Love showing children (and adults!) how to draw. The drawings often become first drafts that enthuse reluctant writers to fill the page with writing around the illustration. 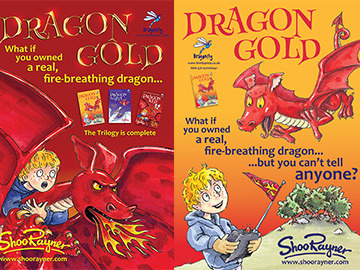 My more recent trilogy is for upper primary - Dragon Gold - Dragon White & Dragon Red and coming in January - Walker - The boy who can speak to dogs. 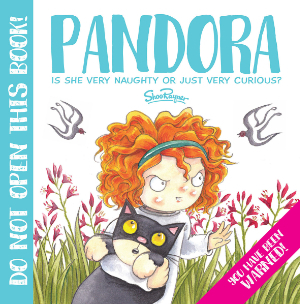 My latest picture book, Pandora: The most Curious Girl in the World, is proving to be a great favourite in schools, for both drawing and story starting - How curious are you? What would be in your box? As well as adding a new slant on the ancient Greek Myth. I have visited a lot of schools, so I have learned to be very adaptable. If you have other ideas or a particular project you would like me to be involved in, please feel free contact me. 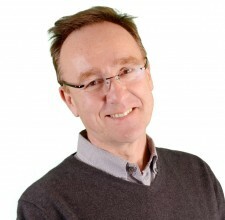 I have written and illustrated over 200 books across the primary age range and Illustrated over 80 titles for other authors including Rose Impey and Michael Morpurgo's MudPuddle farm series. 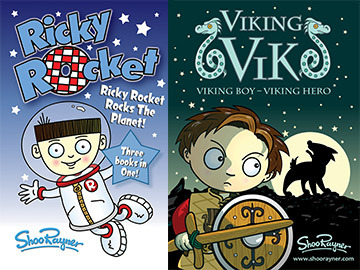 Early readers: Ricky Rocket, Viking Vik, Roman Brit, Olympia, The Just So Stories, Axel Storm, Monster Boy and the Ginger Ninja Stem: Euclid, the man who invented geometry and Archimedes, the man whom invented the Death Ray! 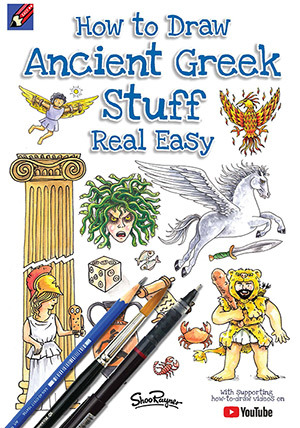 Drawing: Everyone Can Draw and How to draw Ancient Greek Stuff Real Easy Picturebooks: Pandora Collins Big Cat Phonics - Cat and Dog Series, Map pad, Nip! Nip!, Fly away home, The Big, Bad, City. 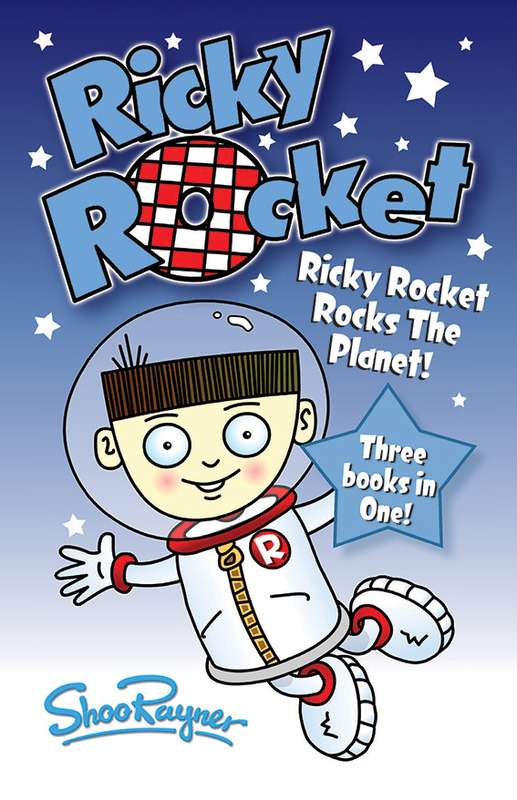 Ricky's Family are the only Humans on the Planet of Hammerhead. Ricky Learns to fly without stabilisers! Once upon a time, there was a very curious girl. Her name was Pandora and she was curious about everything you can imagine. More than anything else, she was curious about the room at the end of the long, dark corridor. She had been told a MILLION times that she must NEVER, EVER go there... but she really was a very curious girl. Is this the SCARIEST story ever told? Are you BRAVE enough to read it? Are you like Pandora... just a little bit curious? Go on... Open the book... You know you want to! 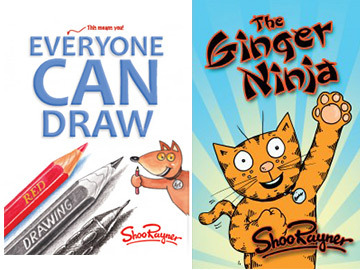 Everyone really can draw - especially with this book! There's a new Kitten at school and he doesn't look very nice! What would you do if there was a school competition to make a dragon that can fly? 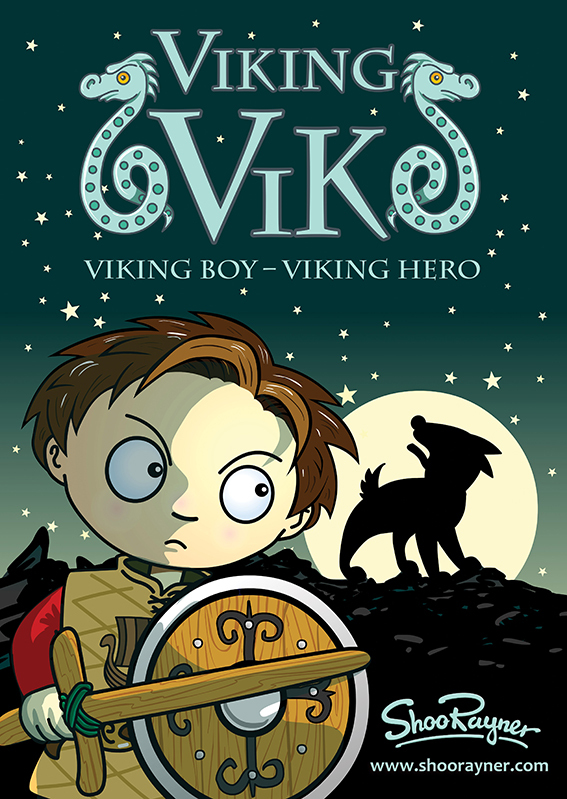 Gritty Viking adventure to make the stomach churn!